Evelyn was a wonderful guide who spoke several languages, making it easy for people from around the world to gain from her knowledge. Pick up and drop off were on time. The driver was very pleasant. The village, while touristy, is lovely a d a fun half-day destination. Paved walking paths make the park accessible for people with children in strollers or people in wheelchairs. The aroma of chocolate throughout the park is delightful. Klook is well-organized and I recommend traveling with them. 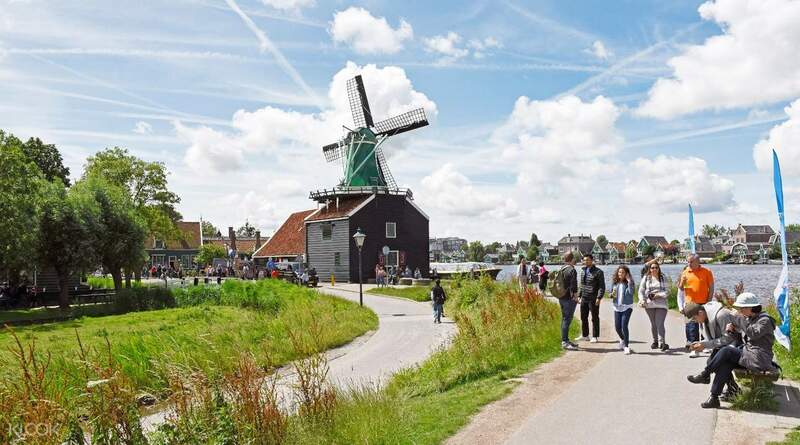 Visit the beautiful windmill village Zaanse Schans, an open air museum housing a collection of working windmills, wooden houses, barns and shops dating back to the 18th and 19th centuries. 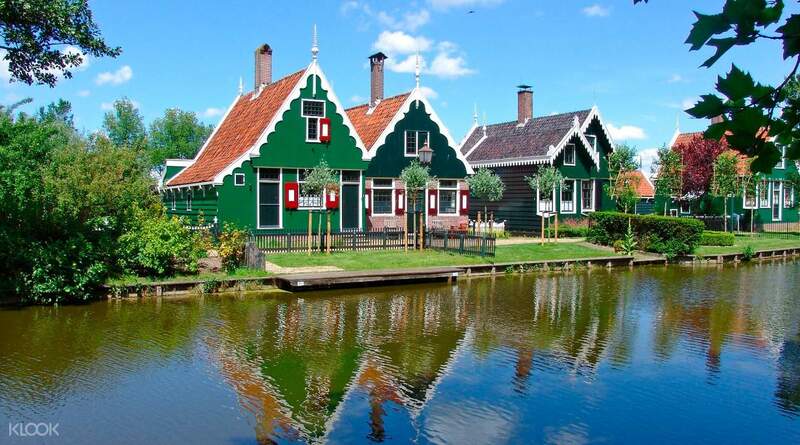 Stroll past green-painted houses and shops and watch traditional craftsmen at work, making world-famous clogs and other handmade crafts. Visit the clog museum, a wooden shoemaker shop and treat yourself to some fresh farmer’s cheese as you visit a local farm. Learn fascinating facts about the area from your professional English-speaking guide who will accompany you throughout the tour. 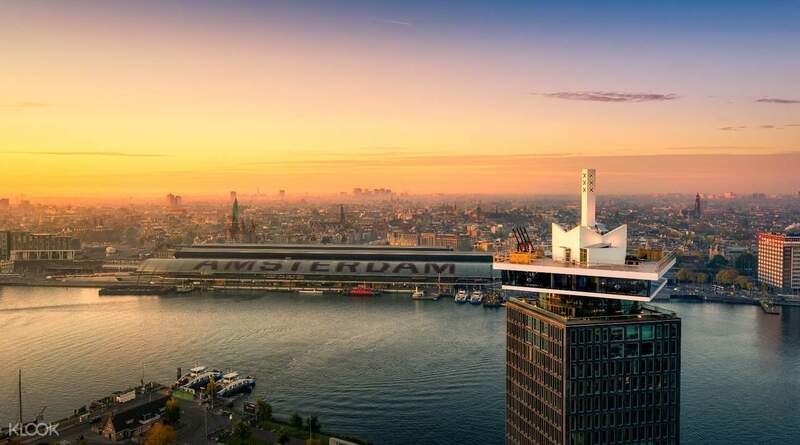 As an option, extend the trip with a visit to A'DAM LOOKOUT, an observation deck offering unrivaled views of Amsterdam. 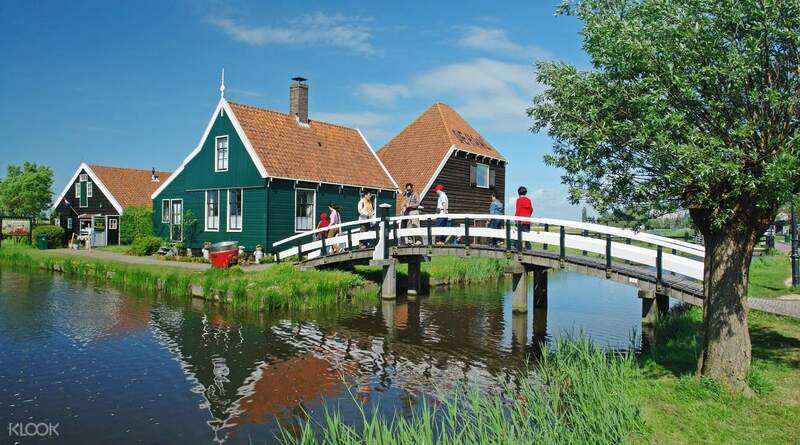 Visit a clog museum, a shoe making shop, a cheese farm and more! Redemption of e-vouchers was easy & hassle free. Tour guide is friendly & informative. Coach depart & back on time. View from A’dam Lookout is beautiful. Redemption of e-vouchers was easy & hassle free. Tour guide is friendly & informative. Coach depart & back on time. View from A’dam Lookout is beautiful. Thoroughly enjoyed myself here and the tour guide was very informative and friendly. I would recommend it to people who want the wind mills experience but only have half a day. Too bad we didn’t catch the sunset because we were there early spring so sunsets were usually later in the day, but the weather was beautiful all throughout and not a spot of rain anywhere. Very interesting activities, too. Thoroughly enjoyed myself here and the tour guide was very informative and friendly. I would recommend it to people who want the wind mills experience but only have half a day. Too bad we didn’t catch the sunset because we were there early spring so sunsets were usually later in the day, but the weather was beautiful all throughout and not a spot of rain anywhere. Very interesting activities, too. A very nice tour. Gorgeous views from the windmill village. The tour guide lady was a good company. A very nice tour. 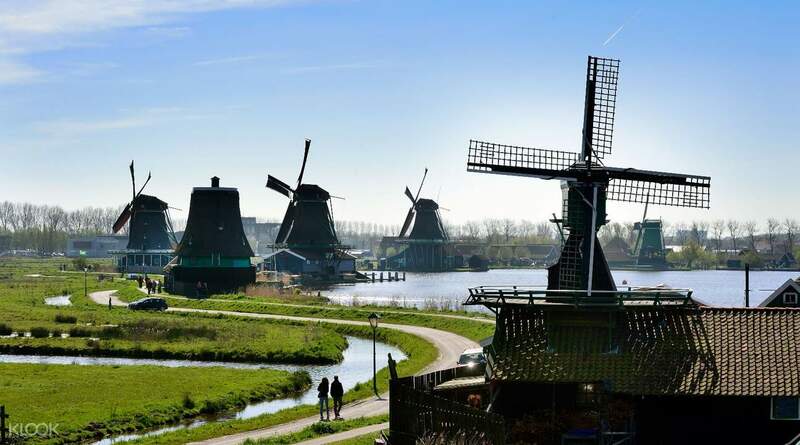 Gorgeous views from the windmill village. The tour guide lady was a good company. it was an excellent experience... managed to book the tour a day before and got it at a reasonable rate... this is definitely a must! it was an excellent experience... managed to book the tour a day before and got it at a reasonable rate... this is definitely a must! Evelyn was a wonderful guide who spoke several languages, making it easy for people from around the world to gain from her knowledge. Pick up and drop off were on time. The driver was very pleasant. The village, while touristy, is lovely a d a fun half-day destination. Paved walking paths make the park accessible for people with children in strollers or people in wheelchairs. The aroma of chocolate throughout the park is delightful. Klook is well-organized and I recommend traveling with them. Evelyn was a wonderful guide who spoke several languages, making it easy for people from around the world to gain from her knowledge. Pick up and drop off were on time. The driver was very pleasant. The village, while touristy, is lovely a d a fun half-day destination. Paved walking paths make the park accessible for people with children in strollers or people in wheelchairs. The aroma of chocolate throughout the park is delightful. Klook is well-organized and I recommend traveling with them. This was a really nice trip away from the city center. The guide, Juliet was knowledgeable about the place (never would I have imagined that there would a chocolate factory nearby). We also had approximately an hour free to roam around the place. It is really a picturesque place to visit. This was a really nice trip away from the city center. The guide, Juliet was knowledgeable about the place (never would I have imagined that there would a chocolate factory nearby). We also had approximately an hour free to roam around the place. It is really a picturesque place to visit.